CTT Transport is the best way into the South of Cambodia. This bus company charges a flat price of 10$ from Phnom Penh to Sihanoukville, as well as from Phnom Penh to Kampot. For this price it provides a unique service that will ensure you will enjoy your trip through the beautiful fields of South Cambodia…. Kim Seng Express is the pioneer of the buses running to Mondulkiri from Phnom Penh, but also offers transport to Siem Reap, Kampot and Kep. They have long been recommended as the best way to get to the elephants of Sen Monorom from Phnom Penh and they have experience running the routes they operate in…. Kampot Express is, as indicated by its name, the best known company connecting Phnom Penh and the southern city of Kampot, top getaway destination for both locals and expats escaping the hectic city life. With the launch of their sister company, CamboExpress, now they also cover the route to Kampong Cham. 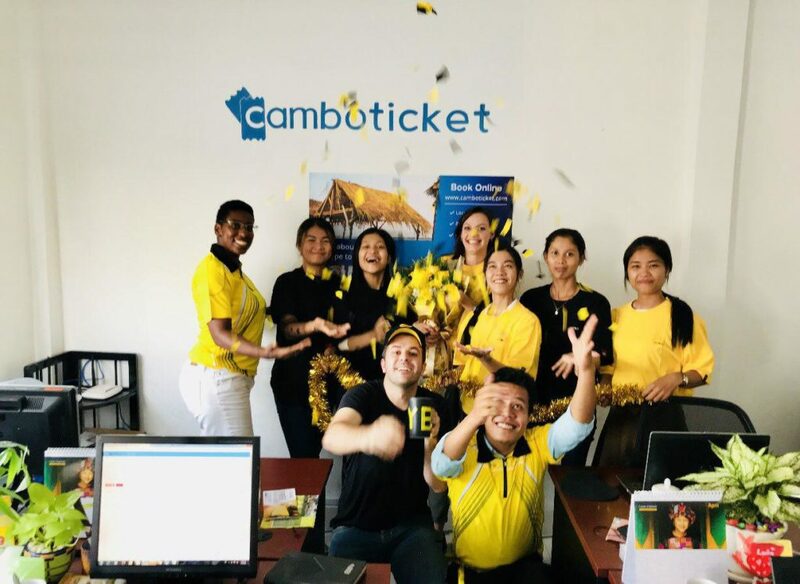 Book Kampot Express bus with CamboTicket now! Virak Buntham is one of the biggest transport operators in Cambodia: they run nearly 150 buses connecting more than 15 destinations in Cambodia, Vietnam and Thailand. Virak Buntham can take you anywhere in the region with an outstanding service. Book Virak Buntham bus with CamboTicket now!